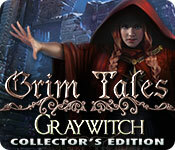 Download Mac Grim Tales: Graywitch Collector's Edition Game Windows 7 Games! 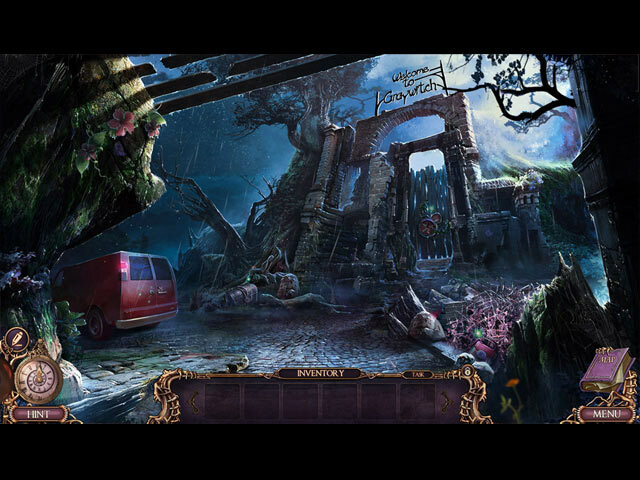 Play as Victor and stop an evil cult in the bonus chapter! 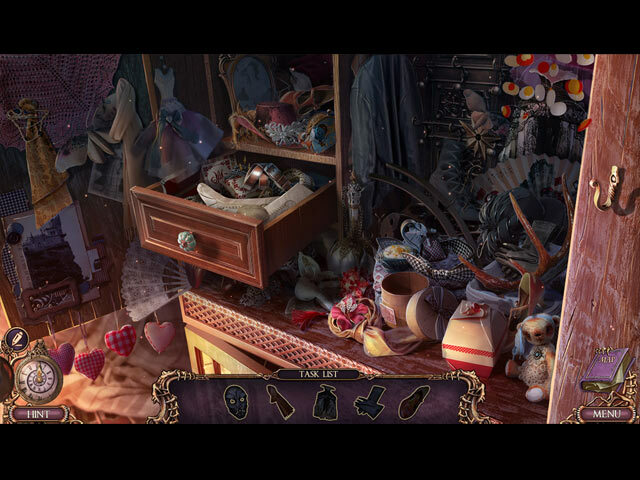 Earn achievements and find hidden collectibles and morphing objects. 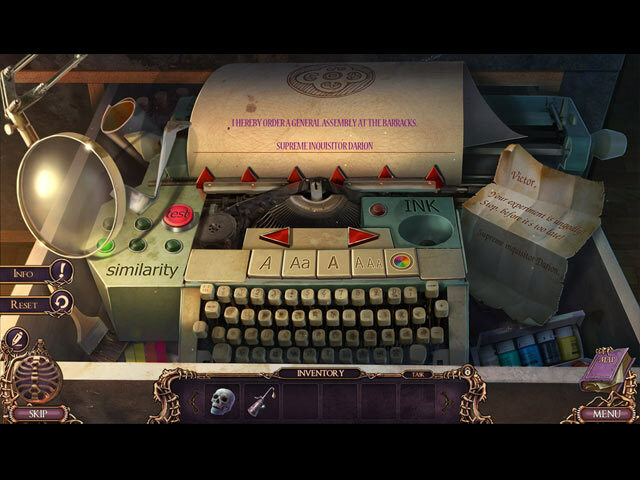 Unlock the secret room to test your skills! Enjoy concept art, wallpapers, screensavers, soundtrack and more!